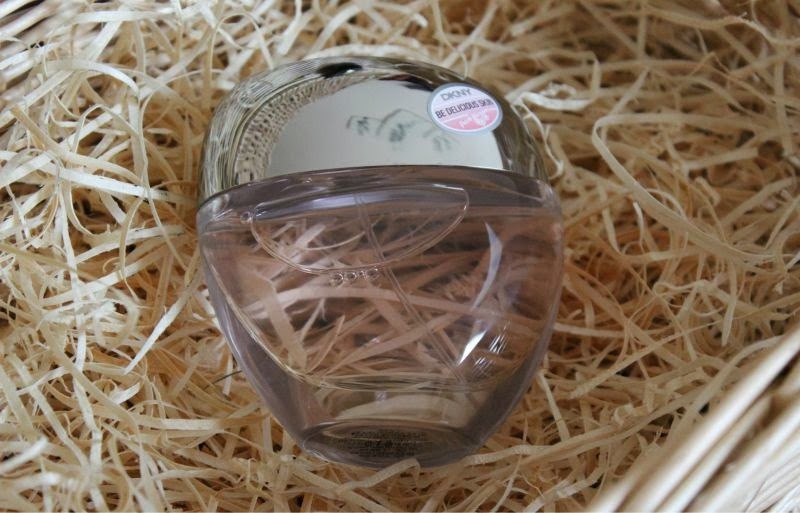 As many will know I have been affectionately dubbing the new DKNY Be Delicious Skin Hydrating Eau de Toilette as DKNY 3.0 as it really breaks the mould compared to other fragrances. How? Well along with sharing the infamous and delicious best selling apple scent that is DKNY Be Delicious (I bet you know at least one person who wears this?) the concoction is great for the skin. Smell good, feel even better! DKNY have been breaking barriers with their apple based scents from day one (the first version launched in 2004) as it was the first scent to extract the fruit’s (apple) delectable juice for its scent alone? Well the 2013 edition blows everything out of the water yes both the Be Delicious and Be Delicious notes are the same but the texture of the eau de toilettes feel so different this time around - softer, finer, gentler and hydrating on the skin which is delivered by a super fine mist. This is all due to the “Apple Fusion Complex”, a proprietary blend of skin-loving ingredients that are clinically proven to help moisturise, smooth and brighten the body for a more seductive, more daring, more provocative all-over feel. Skin is embraced with a smooth to the touch softness and a natural radiant glow with both instant and prolonged results when used twice daily which is not at all that difficult with most of us reapplying or scent a good few times each day. I hate to be this guy but does anyone else associate apples with Autumn thanks to Mr J. Keats' Ode to Autumn? Probably not but I don't think you will find a more fitting autumnal scent than those that are apple based and thanks to the moisturising qualities of the DKNY Be Delicious Skin Hydrating Eau de Toilette you can smell great while adding a quick dose of moisture to the skin. You've got to wonder what they will pull out the bag for their 10 year anniversary next year? 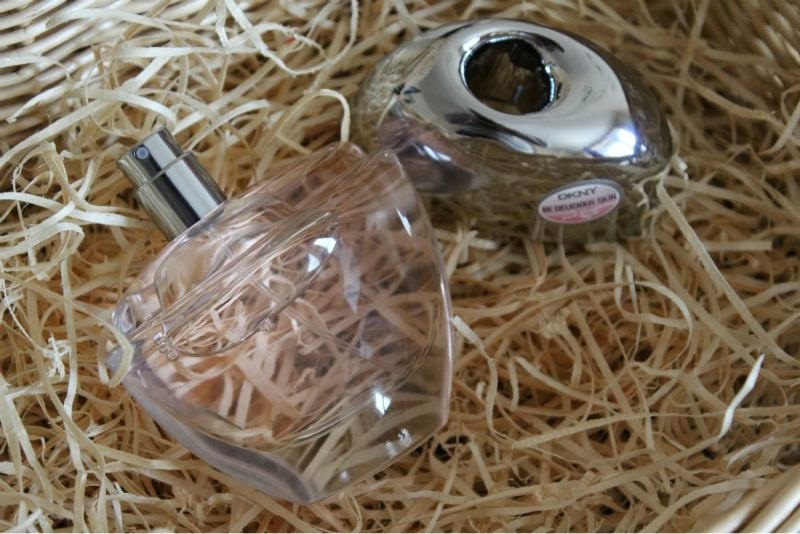 Sounds beautiful - I love apple scents but I've never owned one of the DKNY fragrances! I love the idea of this! These perfumes smell amazing!